We’re edging steadily closer to prom season and as we’ve previously mentioned on our blog, it’s never too early to start planning for your child’s prom night. Over the years, it seems as though the cost of this special night has sky rocketed, but is it really necessary to break the bank in order for your child to have a good time? Here at Swift Travel, we don’t think so! Our years of experience have given us a valuable insight into the prom industry here in the UK, and we’re here to help you save money when it comes to planning a fun filled prom night for your teenagers! Many parents are shocked when they find out how much it costs to buy or rent a dress or suit for a single night. Rather than pay out money for an outfit that you know that your child isn’t going to wear again, why not ask around friends and family to see if anyone has something suitable to wear instead? Although your teen won’t be able to keep their outfit to remember the night by, will they really miss it taking up valuable room for their trendy clothes in their wardrobe in the following months? We didn’t think so! Of course, it’s advisable that you thank the person lending you the outfit, but a gift will cost a lot less than a hire fee or buying a brand new outfit that will only be worm once! Hair and makeup are the icing on the cake. Your teen will want to make sure that they’re looking their best and finishing their prom look with an amazing hairstyle is a must. 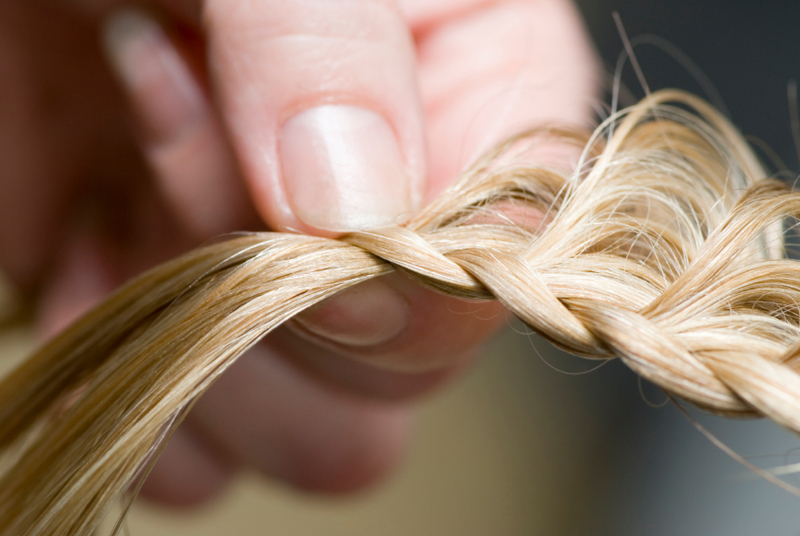 However, as adults we already know how costly a trip to the hairdressers is, even if you aren’t getting a brand new hair cut. On top of that, most hairdressers will be rushed off their feet come prom season and it’s not uncommon for prices to increase, too! If you have a family member or friend who is pretty good with hair and makeup, why not enlist their help instead? This way, you won’t be paying out a massive amount of money and the hair and makeup can often be done in the comfort of your own home – no overcrowded busy salons to deal with! 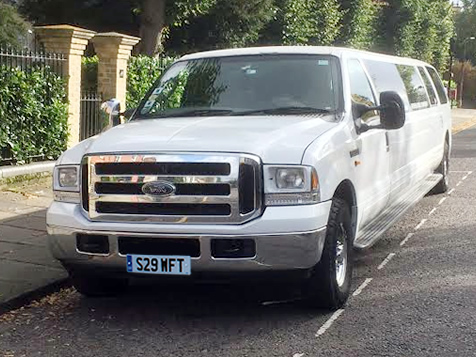 Like many services, the earlier you book your prom transport, the better deal you will get. It doesn’t matter whether you’re looking at a classy limo or a fun party bus to take your child to prom, the sooner you settle on a provider, the more money you will save. It is also a great idea to pool your money together with other parents and book transport, especially as limos and party busses tend to cater for groups of people. This will cut the cost for each individual drastically, saving you more! Simply call and get a quote and get your transport booked as soon as possible! Prom planning needn’t be a stressful time, and the more that you can plan, the smoother the run up to your teen’s big night will be. Besides, you want to make sure that they have fun, right?